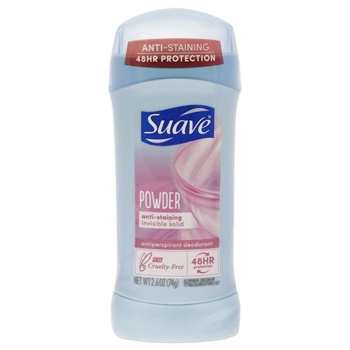 This deodorant provides you with a soft pleasant scent. Its 24 hour protection works to keep you feeling fresh and dry. It provides effective odor and wetness protection without a messy residue.